Besides being in awe of the good work that Restore is doing, that line got me thinking... If there is a solution to a problem I face, or that we, as a society face, I cannot afford to be indifferent. Nothing changes around me when I stop having genuine care and concern for the plight of humanity. Indifference kills transformation; personal transformation and societal transformation. It's hard to take action when we're indifferent. It's hard to break free from the lies that hold us captive if we're indifferent. 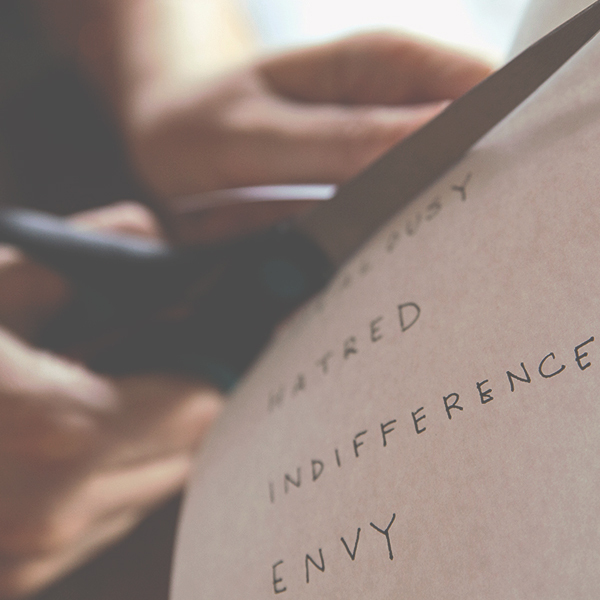 It's hard to bring freedom to others when we're indifferent, and comfortable in our comfort. The truth is, we may just change the world as we become resolute that we will not walk, stand, or sit in indifference when it comes to the things that really matter.